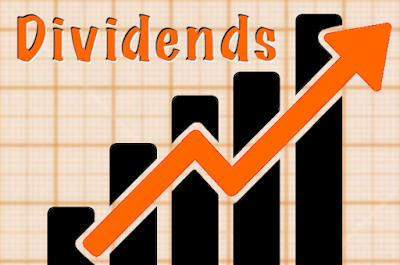 This week, 30 companies in the CCC List announced dividend increases. Several DivGro stocks will pay out higher dividends! 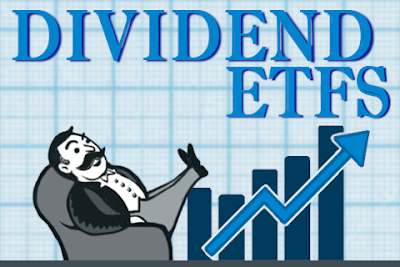 Monitoring dividend increases for stocks on my watch is one way to identify candidates for further analysis. 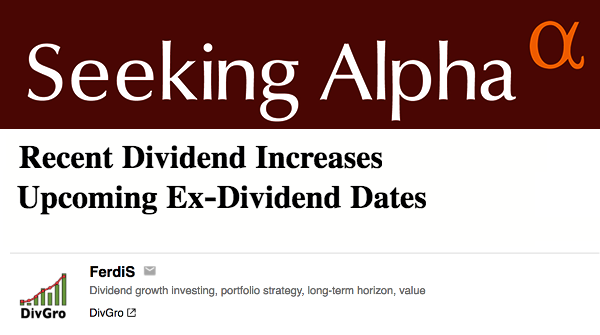 Companies that regularly raise dividends show confidence in the potential growth of future earnings. The top increase is from Wintrust Financial (WTFC), a financial holding company that operates in the Chicago metropolitan area, southern Wisconsin, and northwest Indiana. WTFC announced a spectacular increase of 32% and now yields 1.37% at $72.61 per share.